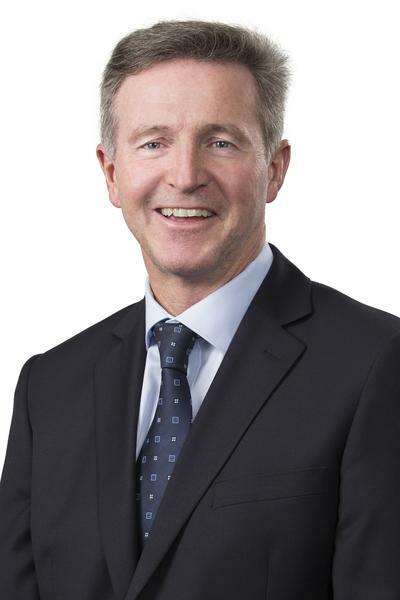 Australian Military Bank (AMB) is seeing “significant operational benefits and cost efficiencies” after implementing a comprehensive digital banking solution 12 months ago, according to CEO John Ford. The financial institution - considered Australia’s longest serving Defence financial institution hatched in 1959 - struck a partnership with Infosys Finacle 12 months ago to implement a SaaS digital banking solution stack that includes core, loan origination, CMS and online banking channels. Ford said the technology has enabled AMB with significant operational benefits and cost efficiencies, along with enhanced security and scalability. He said the change to digital was needed in order to properly service the predominantly young and technologically inclined member demographic. Essentially, the move to digital is part of the bank's digital-first strategy which calls for a modern and open banking system. “We couldn’t afford to be both small and slow – that would be a losing strategy long term. 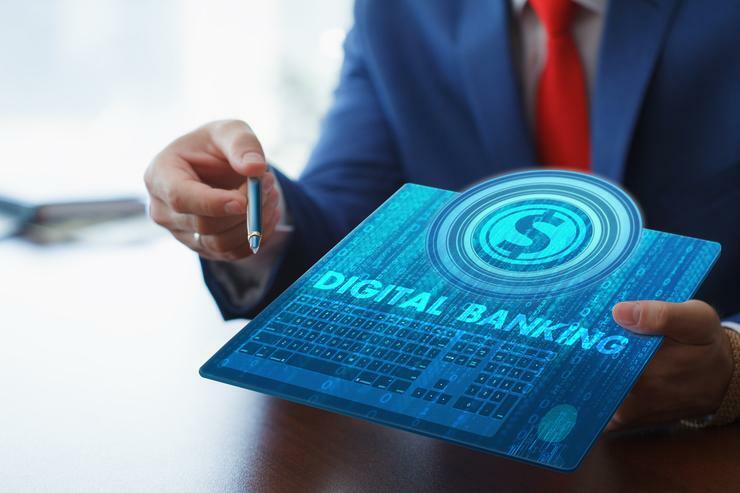 The Finacle solution with its open application programming interfaces (APIs) enables the bank to work effectively with multiple ecosystem partners,” Ford said. Ford admitted the conversion was challenging, but has ultimately proved successful. “We lost some bark along the way and have been highly distracted for the last 12 months or so. Pleasingly,the early green shoots of success are now emerging with strong evidence that our new system is delivering a modern sustainable platform for the bank. Ford highlighted some key business metrics 12 months after the conversion to the Finacle solution. For example, the bank has seen a 250 per cent increase in mobile transactions 12 months after converting to the Finacle solution. Members have been kept better informed with almost 1.4 million real time alerts issued. Inbound calls have reduced 27 per cent and the grade of service has increased 25 per cent. Additionally, member email/service requests have reduced by 19 per cent given the increased online functionality available to members. At the same time, the cost to open new accounts has been significantly improved by the new system - 39 per cent of new deposit accounts (savings and transactions) are now opened online using STP without any human interaction, he explained. “It’s great to know that our online branch operates 24 x 7 and has no bandwidth issues. As a small institution, we need to make our investments pay their way. Over the last 12 months we took the difficult decision to retire some of our legacy distribution channels,” Ford said. AMB chief operating officer, Andrew Brown, said the bank has started the next phase of the bank transformation project, which will see it utilise open APIs resulting in quicker turnaround times, as well as removing routine activities. “This will free up staff to take on more challenging work," Brown said. Meantime, AMB chief digital and marketing officer, Sarah McClure, said as the bank continues to make payment enhancements - such as introducing NPP and digital wallets - “the opportunity will lie in becoming a fast follower and supporting banking services that meet our members ever-changing needs".